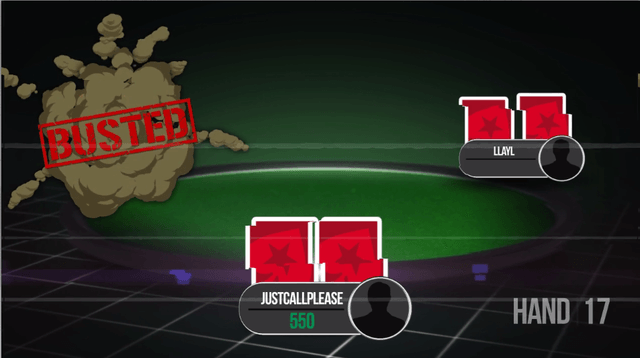 Did you ever want your own personalized poker video for bragging rights or just to have a laugh with friends? PokerStars is giving you the chance with exciting personalized Winning Moments videos awarded to you every time you win a huge Spin & Go. If you aren't familiar with Spin & Go's, they are three-max hyper-turbo sit-and-go tournaments that randomize the prize pool before you get started. Very often, players are winning loads of cash in just a few minutes. Every time you win a Spin & Go with a $0.25 buy-in that has at least 100-times the prize pool or win a Spin & Go with buy-ins from $1 to $500 with 25-times the buy-in, you will be sent an email linking you to a personalized video that you can share on social media with your friends and family. 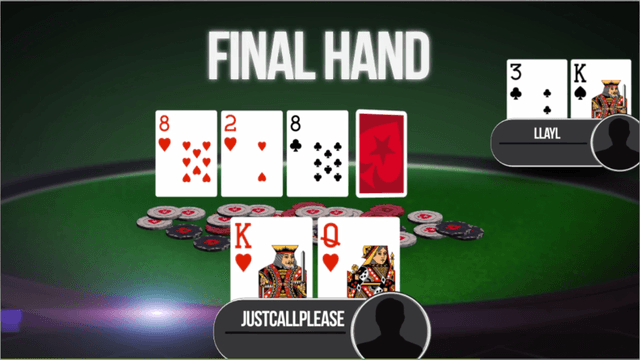 The video begins showing how much you were playing for before delving into the number of hands played. As the video progresses, it speed-plays through the hands you won including the elimination of your first opponent. Eventually, the video slows down to hone in on the final hand where you won the tournament by eliminating your final opponent. Your winning moment ends with broadcasting the amount you won in your epic game to remember. If you want to play Spin & Go's for a chance for big cash and to be showcased in a Winning Moment video, you will obviously need an account at PokerStars. 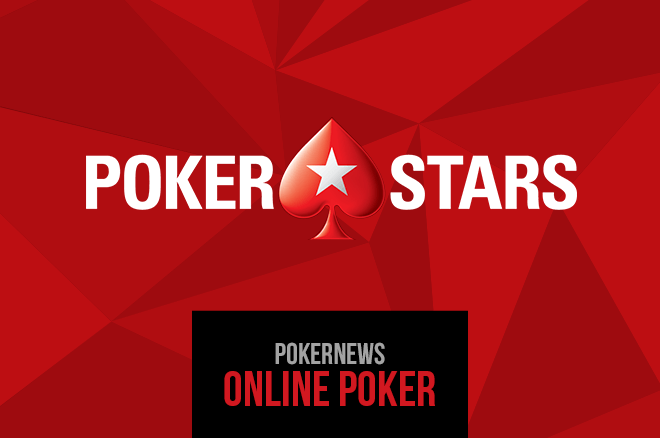 If you do not already have an account, simply download PokerStars via PokerNews, enter the marketing code "PNEWS" upon creating your account and the bonus code "STARS600" when you’re making your first deposit, and you will get your hands on a huge 100 percent deposit bonus good on your first three deposits up to $600 total.